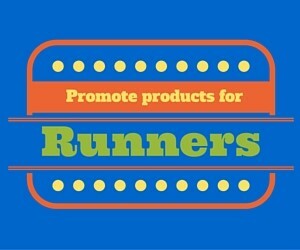 RUN WICHITA supports, encourages, and promotes fitness through running and other healthy activities. RUN WICHITA is open to all, regardless of ability. Your membership in RUN WICHITA gets you discounts at select area merchants (see below) and supports this website. Thank you for your support! Annual RunWichita memberships are available for $20 for a single or $25 for a family. You can click on the 'Membership Application' link on the top menu of this page and pay using PayPal or click and print this Membership PDF. Fill it out and mail it with a check to RunWichita. 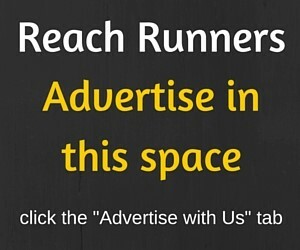 If you have races you would like posted to our web site, please visit the ADD YOUR RACE link.